Write your review on the last album or mixtape you listened to. Picked this up recently, it's a short album but still a really good one. Adam and Eve is my favorite track on this, Bonjour is dope as well. Good buy for sure. Anyone else listen to this? Really good album as you say, I like White Label the most. I don't think he'll ever make music like he used to, but at least he isn't trash struggling to stay in the limelight like others. Cool dude. Hell yeah. Nas is still dope. I don't know anyone who can hate on him. I got this album and many others. He is a poetic genius who sells his mind with music. 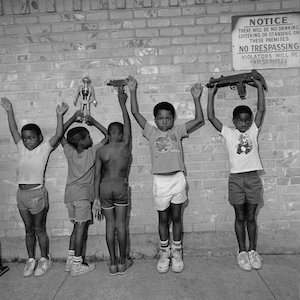 More top quality music from Nas, an improvement from Life Is Good which I thought was underwhelming. Still not up there with albums like God's Son and It Was Written, but what is?